Please join us this year as we hold our 70th Annual Technical Conference in Baltimore, Maryland, March 18–21, 2018. For 70 years our mission has been “to provide a worldwide forum for sharing and disseminating theoretical, functional, and practical information on current and emerging technologies for graphic arts print production and related processes.” This year we proudly continue that tradition, with three days of presentations on the latest scientific and technical innovations in print. TAGA conferences are unique in the breadth of scope presented at the conference, with presentations ranging from commercial print and packaging applications, the latest developments in digital and inkjet printing, workflows and efficiencies, garment and wide-format printing, 3D printing, printed electronics and functional printing, and color measurement and management. The conference is informative and sometimes challenging, as top researchers in the field present their ideas and innovations. There is a free exchange of ideas, with animated discussions and free-wheeling technical focus sessions in which the attendees can bring forward topics of interest to the conference at large, eliciting opinions from some of the best minds in the industry. These are highly animated, convivial discussions that invariably change how we see things. Another aspect of the conference that I enjoy is the high degree of student involvement, as student TAGA chapters from graphic communications (GC) programs across the U.S., Canada, and France compete for the Kipphan Cup Award for the best technical journal. The journals showcase student research in GC and the technical prowess of the students. All attendees receive copies of the student work and can participate in judging the awards, as well as have the opportunity to engage with these bright young minds preparing to enter our industry. Please mark your calendars for the TAGA Annual Technical Conference, where you’ll enjoy superior technical discussions; network with professionals, academics, and students; and have the opportunity to explore a vibrant and historic American city. I hope to see you in Baltimore! In December, John MacPhee passed away after a long illness. John served for two years in the U.S. Navy and had an illustrious career in engineering in research and development for more than 50 years. I had the pleasure to know John for many years, and he always pushed the understanding in the industry. 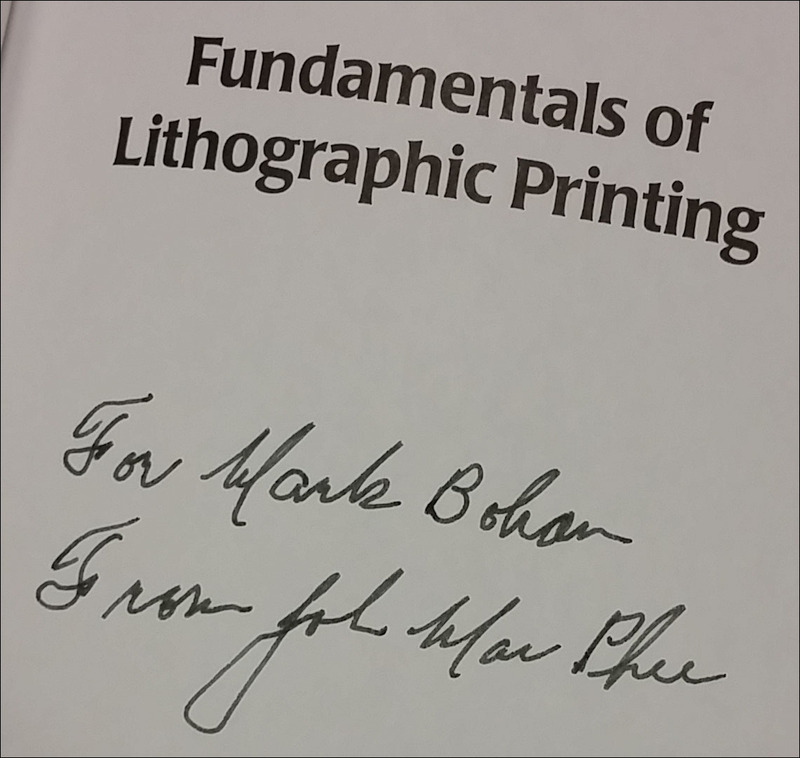 One of my prized possessions is a signed copy of his book Fundamentals of Lithographic Printing, which follows me around the world and is one of the first books on printing I recommend to anyone. John was very open to all and encouraged dialogue. I personally saw this throughout my time at TAGA, WCPC, and GATF. I have read many of his 31 TAGA papers, with many discussions on the underlying causes of the phenomenon with ink splitting coming to mind. I remember vividly his 1998 paper “Presses—Past, Present, and Future” (page 329 in the 1998 Proceedings), where he discussed the major advances that have survived the test of time and whether they drove quality or productivity—the finding being that productivity underpins almost all developments that endure and that quality is an assumed fact. This I have brought into teaching, consulting, and much of the work I have done since that point. John influenced the research direction of many in the industry, providing motivation to start on the journey, then encouragement and insight as people progressed through their work. He stayed in contact through the years and would not hesitate to review, critique, or provide suggestions when asked. He embodied all that is great with TAGA, including the networking and the support for new research and insights. In the past few weeks, while discussing his impact with friends and colleagues, I have discovered how broad, far reaching, and international his support has been for research and development. 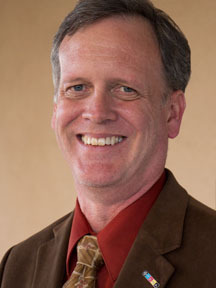 John has received many awards and supported the industry in a multitude of roles. He was awarded the Michael H. Bruno TAGA Honors Award in 1986 and continued to publish and be heavily involved with TAGA for many years after. He served on the TAGA Board with distinction and was President in 1984. John was sharp, insightful, and not afraid to look in new directions, while still basing this on what is practical from a business perspective. He would cut to the chase and identify what would make a difference to his customers and the industry. Importantly, he was open to sharing his ideas, discussing new opportunities, and encouraging the next generation of people to be engaged in the graphic arts industry. John’s influence, rigor, and enthusiasm continues in TAGA through the many people he has influenced. His official obituary can be found here. Participating in TAGA is a great way to stay on top of the scientific and technical innovation in graphic communications. The 2018 Annual Technical Conference is now only a couple of months away! Registration is $695 for TAGA members (or $820 including a one-year membership) and $895 for non-members. The $695 rate applies for all Printing Industries of America, IS&T, Idealliance, RadTech, and TAPPI members. Everything regarding registration can be found on our registration page by clicking here. If you represent a student chapter and are seeking to submit the conference registrations for your group, please fill out the Student Chapter Registration Form and send to taga@printing.org. If you are looking to renew your TAGA membership, you can do so by clicking here! Membership rates remain the same: professional membership is $125 and retired and student membership are $50. Tim Luong of Ceradrop MGI Group has been added to the keynote roster for the Annual Technical Conference. Luong joins Dr. Joe Webb of Strategies for Management, Ken Fleisher of National Gallery of Art, and Kate Smith of Sensational Color. All presentations take place on Sunday, March 18. Luong is currently Ceradrop MGI’s National Sales Engineer, helping design and market the company’s materials deposition digital printers, which are used exclusively for printed electronics and smart 3D printing. The equipment permits a wide range of applications such as membrane switches, antennas, sensors, passive components, interconnection, flexible solar cells (OPV), OLED displays, and others. Ceradrop has demonstrated how its digital printers can be placed in line with digital presses. 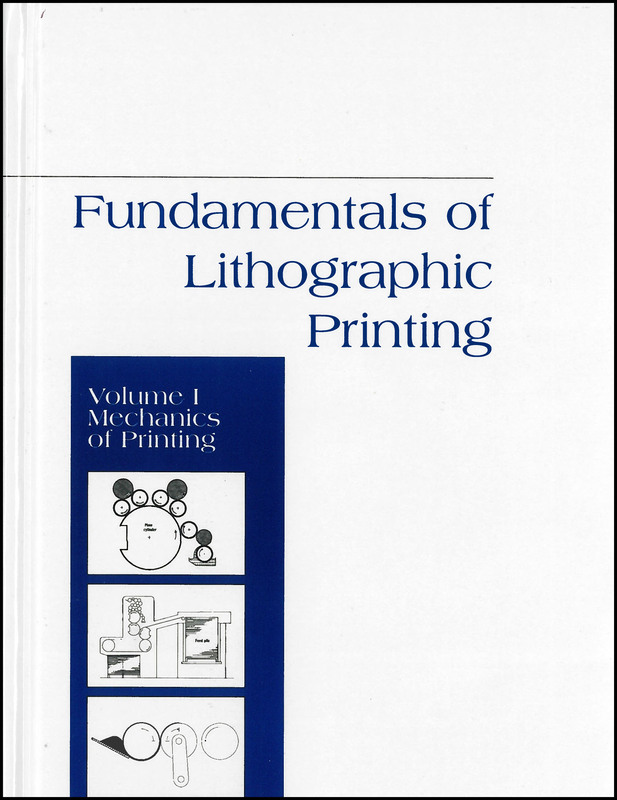 Luong has more than 10 years of advanced functional inkjet deposition experience. He previously worked for FUJIFILM Dimatix and helped to successfully launch the DMP-2800 materials deposition printer systems and piezo MEMS cartridge printhead products. Through his past work on the JEDEC technical steering committee, Luong has contributed to guidelines and standards for the electronics industry. Scientists and researchers from across the world responded to TAGA’s Call for Papers, sending in abstracts to be considered for inclusion in TAGA’s 70th Annual Technical Conference. After careful review, the TAGA Papers’ Committee accepted thirty-three abstracts for presentation, along with three posters. Presenters will be coming from Canada, China, Germany, Hungary, Japan, and the United States. The list of presentation titles is available at the conference website (tagaatc.printing.org). Scodix Ultra Pro w/Foil Digital Enhancement Press; Scodix Ltd. The presentations will focus on how the technologies works, their applications, and importantly, the implications for future technology development. 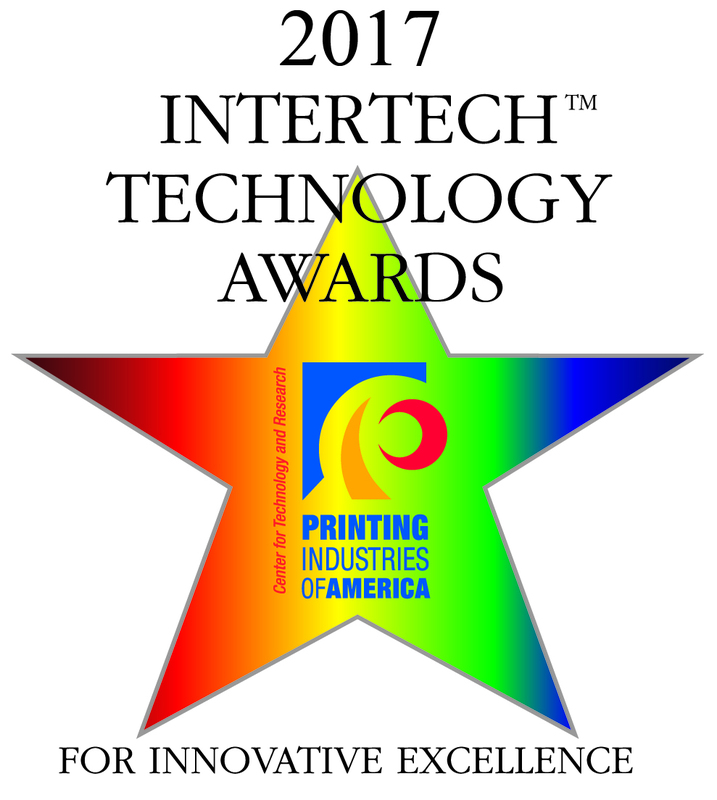 You can read a description of each technology in the special InterTech-themed issue of Printing Industries of America: The Magazine. TAGA has a rich history of student involvement. Since 1985, students have been encouraged to participate in the Annual Technical Conference where industry professionals support and encourage their focus on graphics communication. Student awards have been bestowed since 1987. The Undergraduate Student Paper Award was first awarded that year and it was later renamed the Harvey Levenson Undergraduate Student Paper Award to honor Dr. Levenson for his work in building the student chapter program. The Dusty Rhodes Graduate Student Paper Award was established in 1995, named after a long-standing TAGA member and pioneer in color reproduction technology who was a dedicated advocate for graphic arts research. Both awards are given to the best student research paper in their respective categories. The recipients have the opportunity to present their research during the student meeting at the conference and have the option of providing a poster session. The students are honored with plaques during the awards banquet. 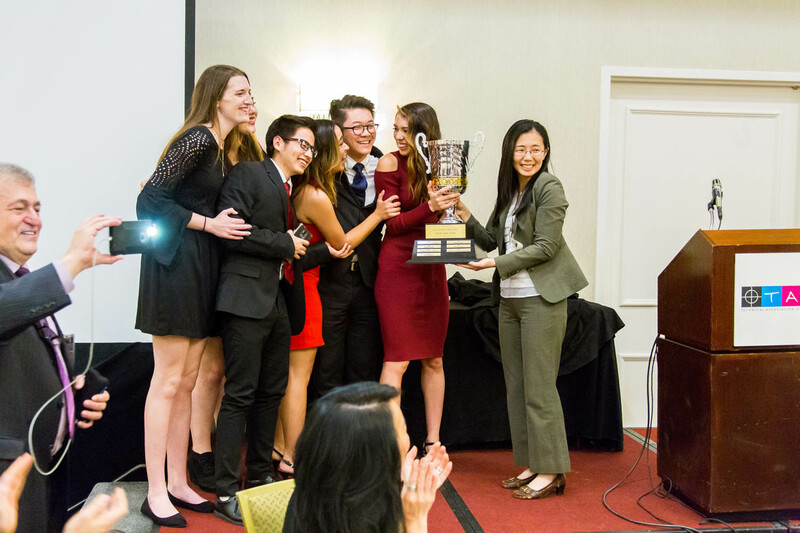 The student chapter that scores the highest receives the Kipphan Cup, which is a traveling trophy that goes “home” with the new university recipient and is returned the following year. The conference also features a student meeting where an update is given on student news, journals are presented, and students from different chapters meet each other. Refreshment breaks between conference sessions give the students more opportunities to discuss their journals and network with professionals. Because of their exuberance and impressive nature, the students infuse the conference with optimism for the future of graphic communications. Attendees enjoy interacting with them and often see them as potential employees. As the years progress, student attendees graduate and begin their professional careers while new students prepare come to their first TAGA Annual Technical Conference.